This AC Power Splitter Cable is the ideal solution for connecting two devices (or more) to a single power outlet. 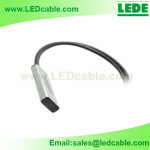 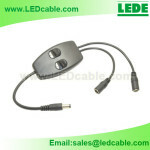 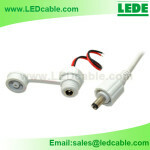 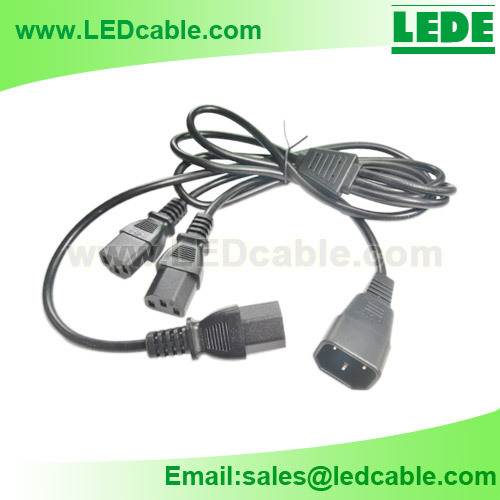 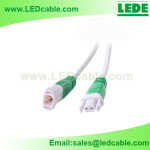 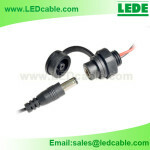 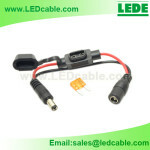 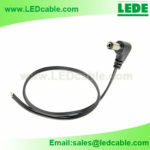 It is with standard IEC Male and Female Connectors. 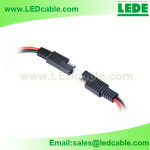 Wire Guage: 0.75mm2 or 18AWG.